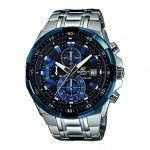 Today I’m taking a look at 5 of the best Casio Edifice watches for men. 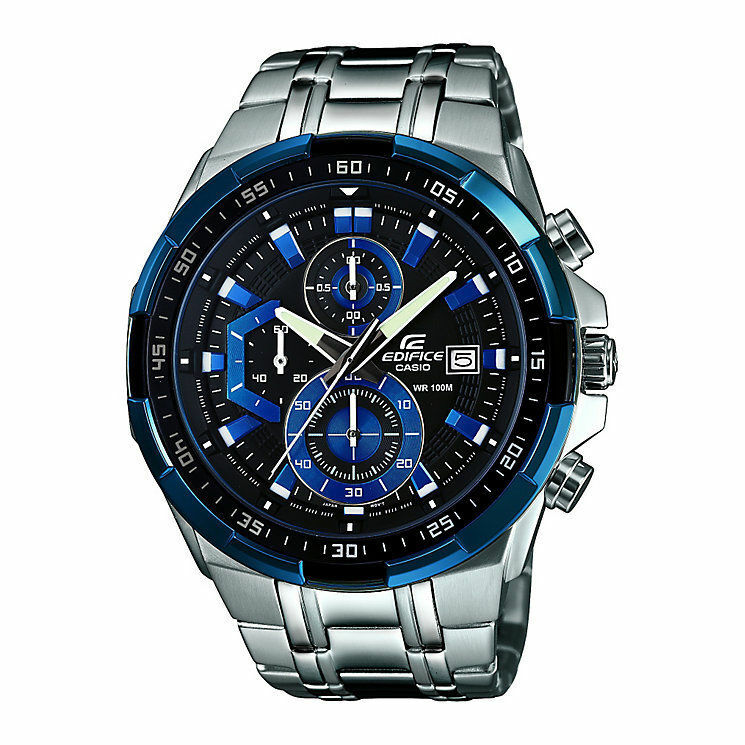 The Casio Edifice collection of watches are inspired by Motorsports and are tough wearing robust watches. You’ll notice many of them are oversized and give a chunky feel to them. I consider the Edifice collection to be affordable watches as the large majority I featured here are under £200. My personal favourite in today’s list is actually in at number 2 so make sure you check that one out. 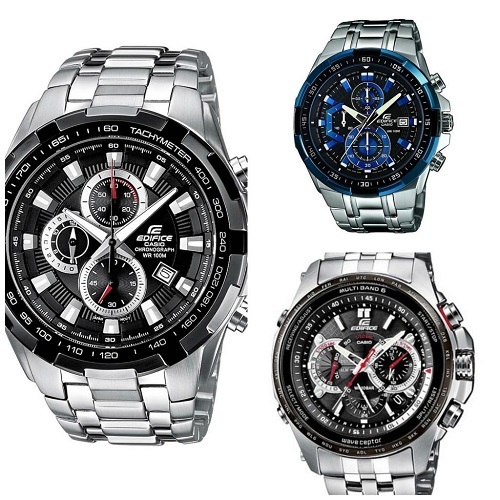 When putting together today’s list of the best Casio Edifice watches I wanted to focus on technology, affordability and value for money. That’s why you’ll see that not only do these watches come with many extra features, they’re also all what I would consider, great value for money. As always let me know what you thought in the comments below and come debate your favourite on twitter with us! 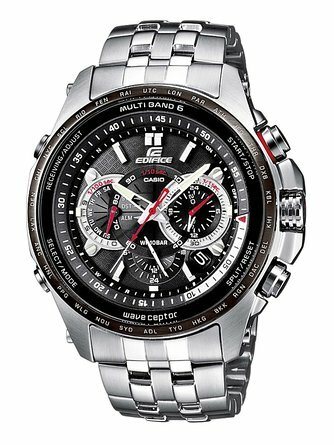 In number one we have the Casio EF-539D-1AVEF which features a stop watch timer, scratch resistant hard mineral glass, chronograph timing and a water resistance to 100 metres. I quite like the design of the dial with the red detailing on the hands. 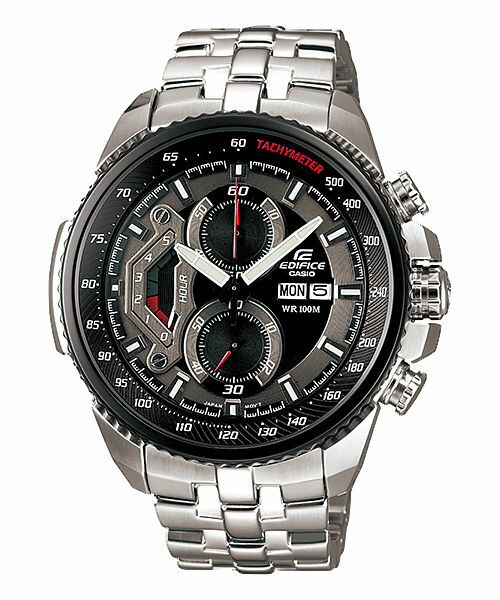 Also it’s a very affordable watch that offers good value in my opinion. More details here. In at number two we have this fancy looking watch. I actually really like the dial on this, looks stunning. I love it when they use blue in watches and this looks pretty decent to me. 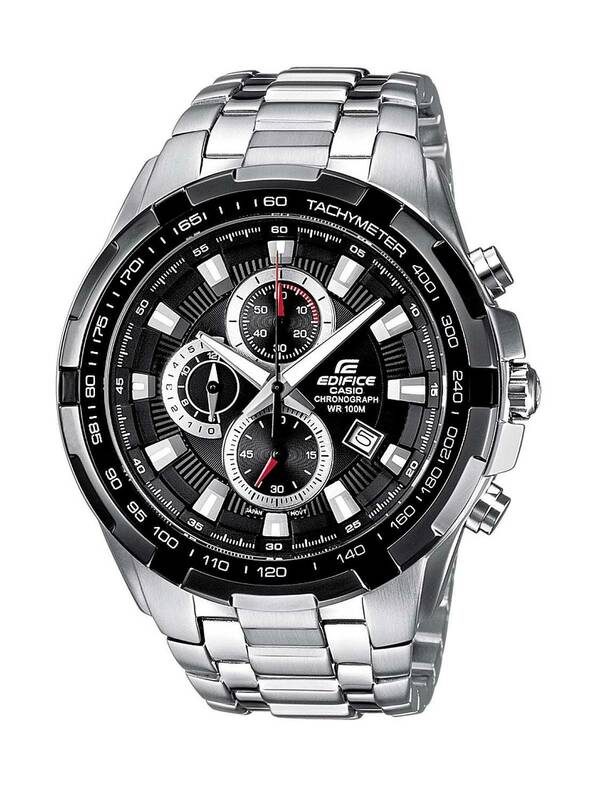 The watch has all the standard good features you’d expect from the Edifice range, stop watch, mineral glass, 100 metres water resistance what more do you want? More details here. This one’s in at number 3, it is slightly more expensive than the previous two but I think you can clearly see that it is a pricier looking watch. I have to admit I prefer it to watch number one, most the features are the same but it has a larger dial and I just prefer the design more than anything plus I like the use of the off centre crown on the right hand side of the watch. More details here. So this one is in at number 4. I got to admit, I don’t really like it myself. But it’s the 4th most popular so what do I know eh! It’s a huge durable watch though at 49mm casing diameter and a thickness of 16mm. To put that into prospective most men’s watches are 42mm so it’s considerably larger. 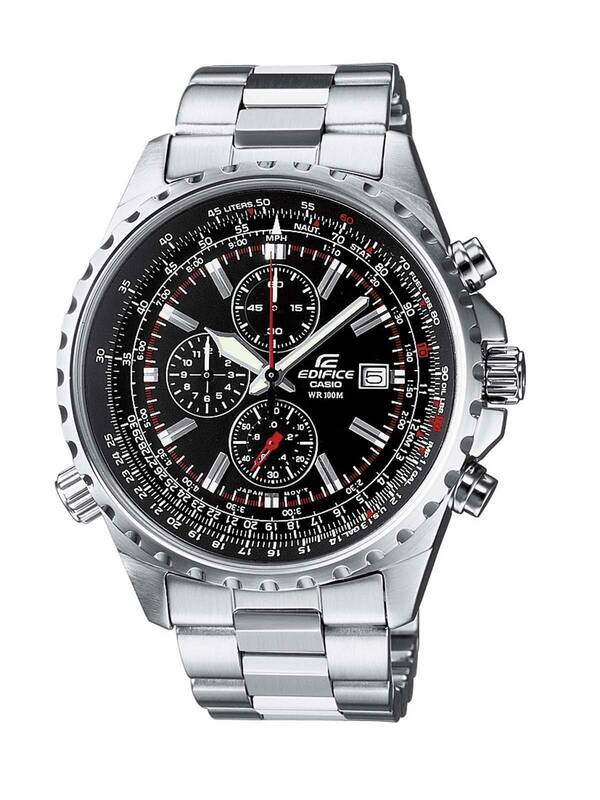 If you like the oversized style of watches be sure to check more into this watch. More details here. So this is the last one I’m featuring in at number 5. This is actually the most expensive but does have the best features. Most notable is the solar cell powering the watch, this means you’ll never need to change a battery as it charges from the natural sunlight. Also, the watch is radio controlled so will be accurate to 1/1000th of a second. Again I like the little use of red on the watch details. Let me know what you think of it below. More details here. Thanks for reading everyone drop a comment below and say hello. Hope you found this useful and enjoyed the article. 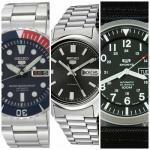 Why not check out our top 21 watches under £200 next. 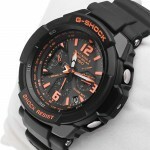 I prefer the Edifice collection to the G-Shock myself, nice to see they got some attention here. I’d go for watch number 3 here If I had to pick between them.